Our Mission is to establish a relationship with each individual and empower them with tools to reclaim their health. 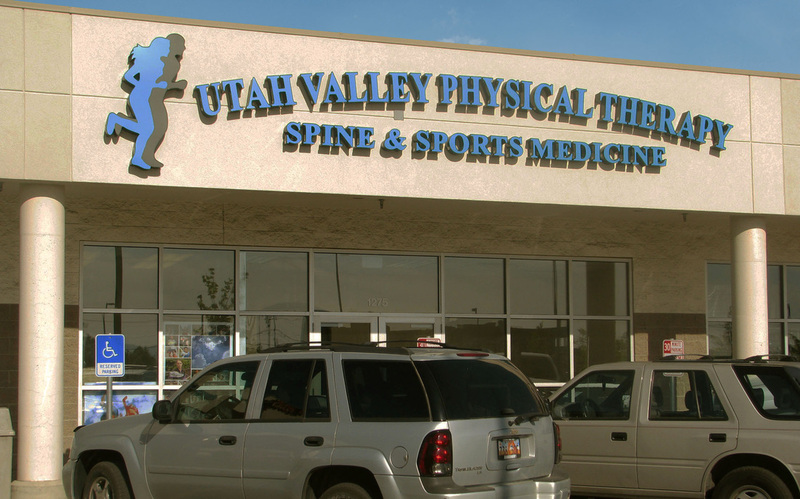 American Fork Physical Therapy & Utah Valley Physical Therapy at Vasa Fitness are organizations dedicated to teaching correct care principles to patients to improve and maintain health and well-being. © 2016 American Fork Physical Therapy | All Rights Reserved.